New Cubez Square shaped foil balloons in this new revolutionary shape and design, they arrive with full instructions on how to inflate them, and when used with helium to float will stay flaoting for at least 2 weeks, or these can be filled with air and hang at your party or event. 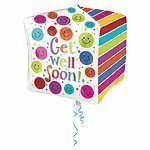 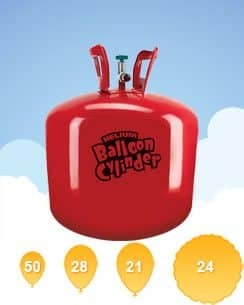 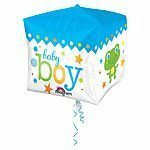 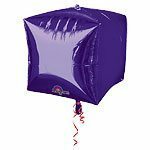 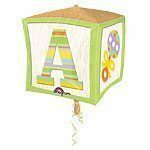 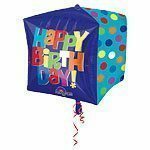 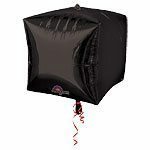 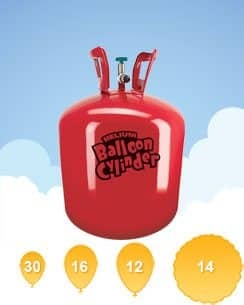 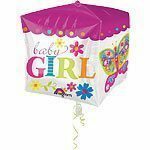 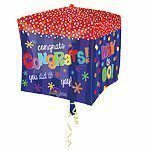 The cubez are 15″ square so a great impact balloon to decorate a party or event. 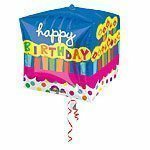 Plain colour square balloons and printed square balloons both in stock now.